What is Laughter Yoga? 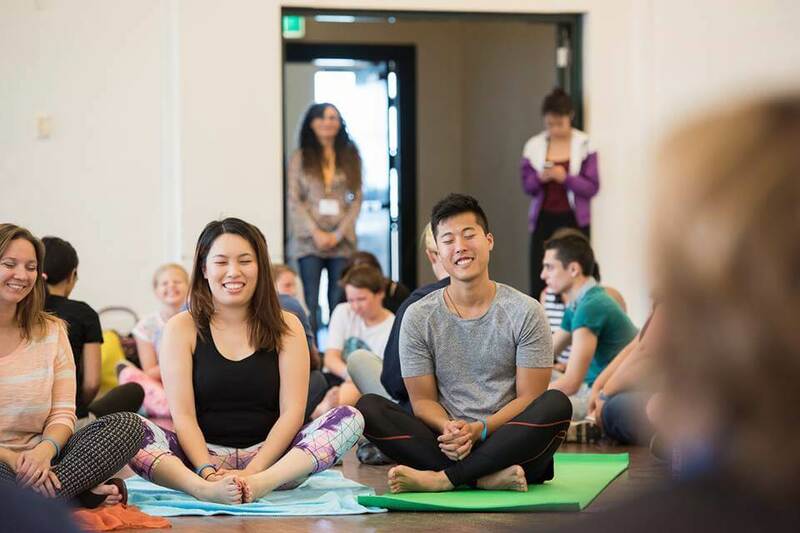 What happens in a Laughter Yoga workshop? Laughter Yoga is a process that allows us to laugh, without the use of jokes, comedy or humor. It is a body-mind practice that involves rhythmic clapping, deep breathing exercises and laughter exercises. Laughter Yoga was created by Dr Madan Kataria, a Medical Doctor from India. He was researching the topic ‘Laughter is the Best Medicine’ and decided to put the idea into practice. The first laughter club took place in a Mumbai park on the 13th of March, 1995. It involved 5 members, including Dr Madan Kataria and his wife Madhuri Kataria, a yoga teacher, who incorporated yogic breathing into the process. Laughter yoga is now practiced around the world. Boosts Mood – Laughter releases endorphins, which are natural feel-good hormones and natural pain killers. Strengthens the Immune System – Laughter and diaphragmatic breathing boost the lymphatic system, an important part of the immune system and produce more immune cells, maintaining the health and wellbeing of the body. Enhances Relationships – Laughter creates positive energy in the body, which makes us feel good. When we feel good, it can be felt by the people around us. It has a ripple effect. Smiles and genuine laughter signal safety and wellbeing and can make people feel comfortable and more relaxed. This creates more positive environments. People bond through the display of positive emotions. Laughter has many benefits and is too important to leave to chance. 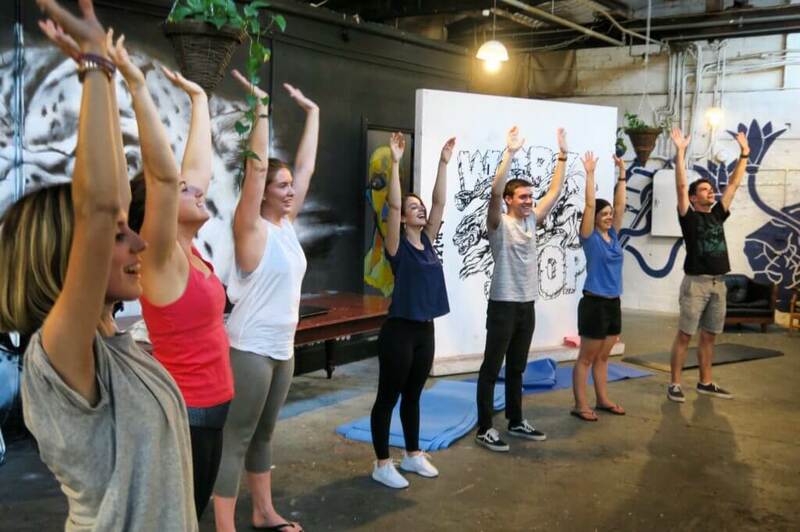 In a laughter yoga session, we choose to laugh, because we can. Simulating laughter leads to stimulating the feel good chemistry that comes with it and often leads to genuine, contagious laughter. 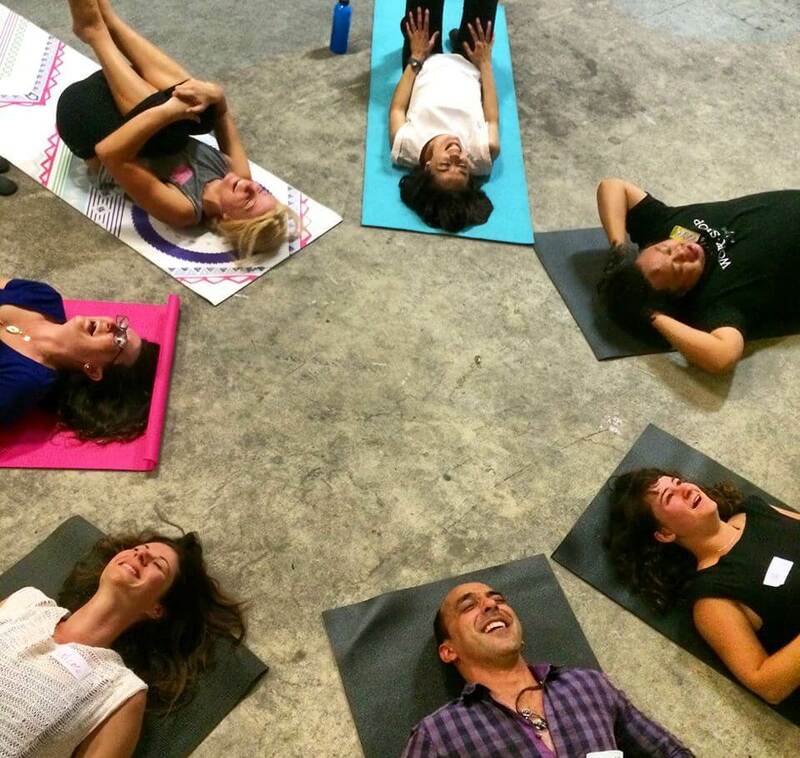 What Happens In A Laughter Yoga Workshop? 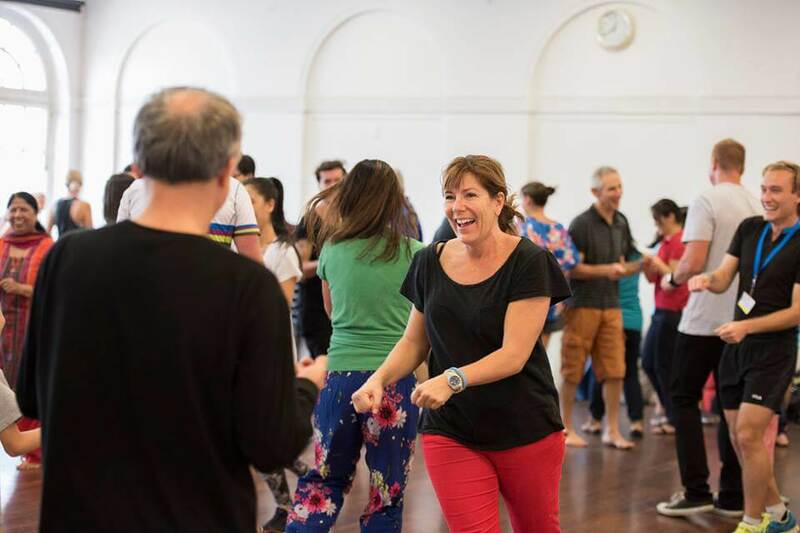 You will explore what Laughter Yoga is and the benefits of laughter for health and wellbeing. You will receive all the information you will need, to help you get the most out of your experience. The Laughter Yoga workout alternates between rhythmic clapping, breathing exercises and laughter exercises. The chant HO, HO, HA, HA, HA is added to the clapping pattern. These sounds stimulate the movement of the diaphragm, a key muscle involved in laughing and in yogic breathing. Smiles and joyful movement are always welcome, as joyful expression often creates feelings of joy. Deep breathing exercises activate the parasympathetic nervous system and increase feelings of relaxation. One key feature of yogic breathing is that exhalation is longer than inhalation. One of the easiest ways to exhale for longer, is to laugh. Laughter exercises tend to be playful and interactive. They often involve an action and simulated laughter, for example the ‘Handshake Laughter’ exercise involves shaking hands, making eye contact and laughing, as we greet different people in the group. With eye contact and group dynamics, laughter tends to become contagious. 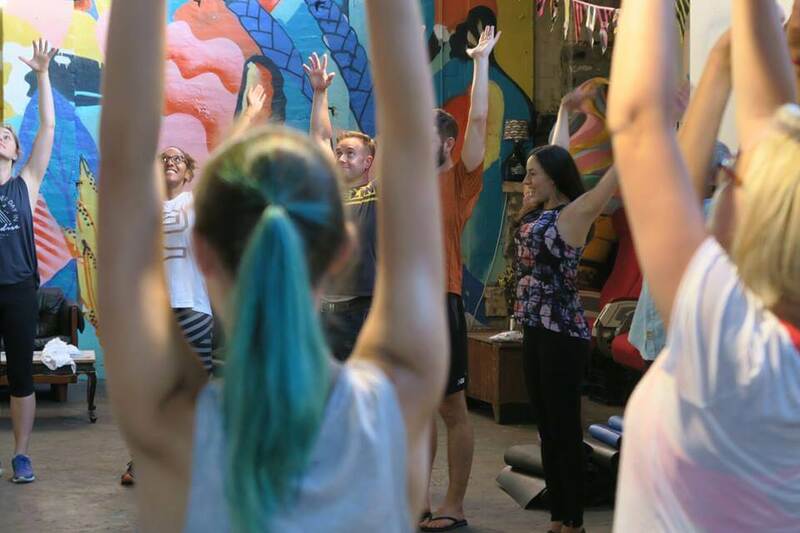 Laughter Yoga finishes with a grounding exercise, such as a guided relaxation, to ground the energy of laughter and stabilise the body systems. This is where the real benefits of laughter yoga are often felt. 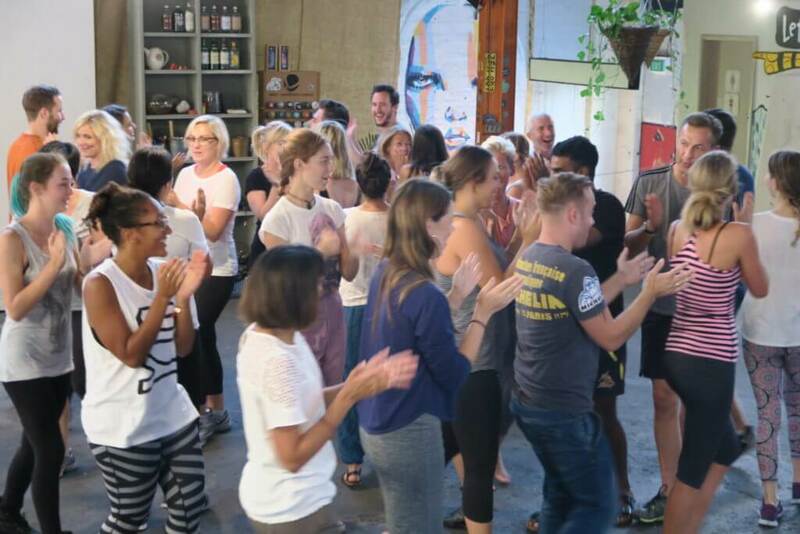 People commonly report that they feel relaxed, yet energised and positive at the end of a Laughter Yoga workshop. 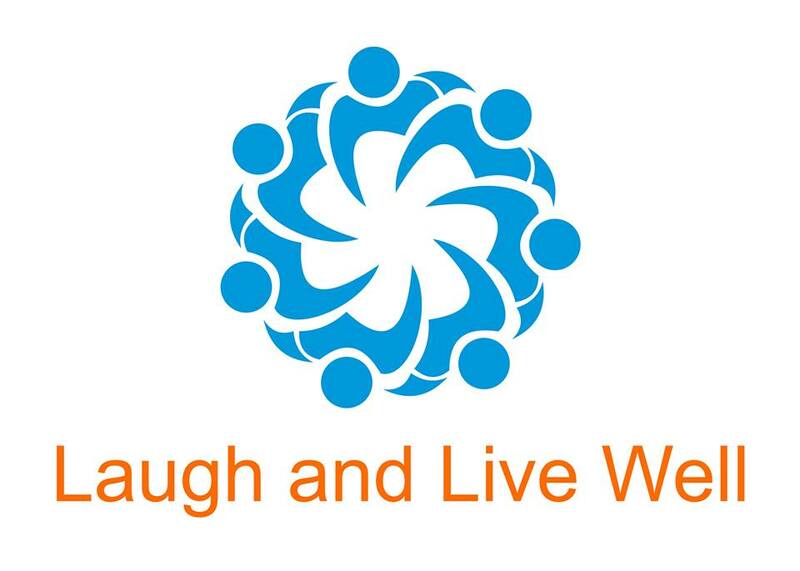 Laugh and Live Well offers tailored Laughter Yoga workshops throughout Sydney and NSW. Contact us to discuss how we can tailor a workshop for your organisation.